The first step in refreshing that old system is to acquire a new OS. 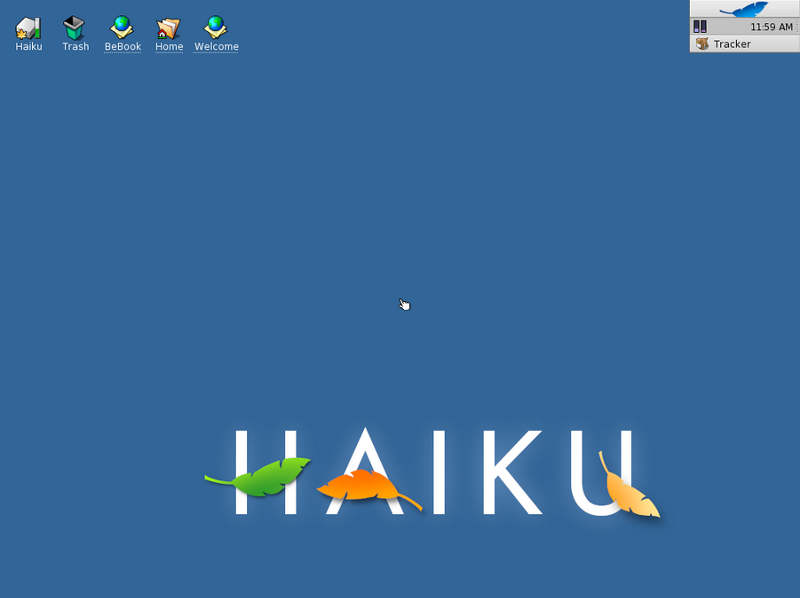 Haiku is a simple to use (think Mac) OS based on the Be OS GUI which was developed for calrity, ease of use and uncluttered design. For the power Windows user, Haiku is strong and fast enough to support your addiction. 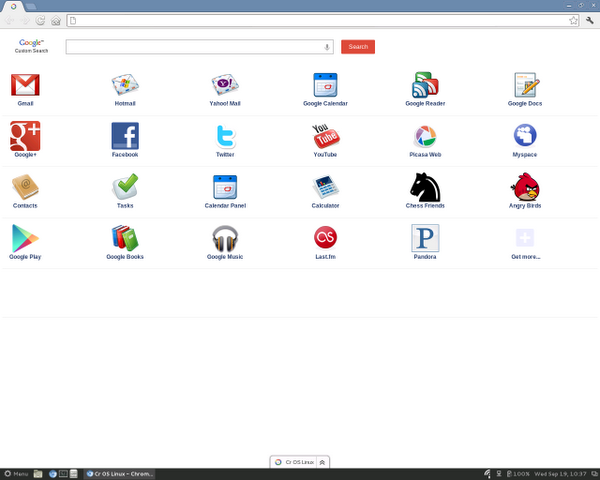 Jolicloud OS is a premier OS based on a popular Google Chrome App, Jolicloud Desktop. Packing the features from the Jolicloud Deskop into a small and powerful package, Jolicloud is bringing smartphone based views and commands to your PC. Take a Trial on the Web before downloading! Wanting to take the ChromeBox on a test drive before you buy? 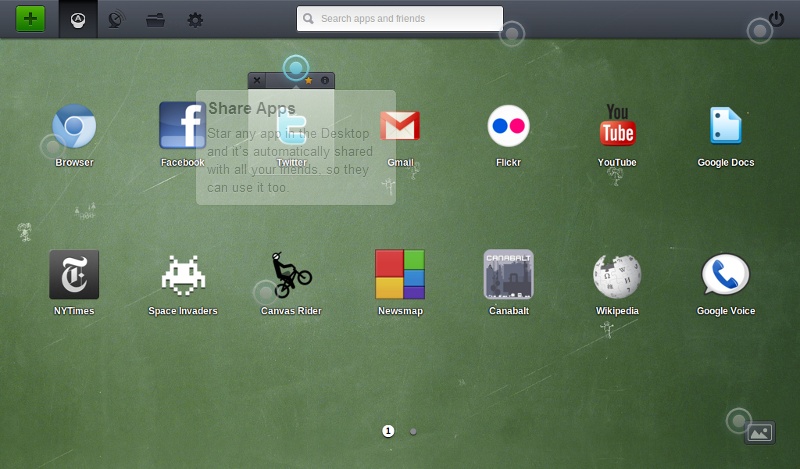 Cr OS Linux is a stable and lightweight Linux build based upon the popular Chromium Browser. Downloads are offered in Live DVD or USB Image formats. 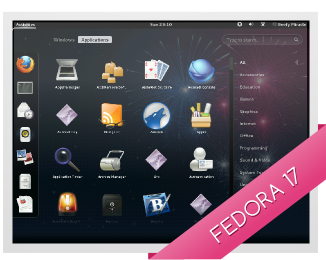 On their 17th official release, Fedora boasts a high user base and extensive community forums. Taking pride in their efforts to become a competitor to Windows, this is an OS that any user would enjoy. Wanting browse a few more? Check out the 20 Free Operating Systems that are not Windows thread on ITechnoBuzz. Once you have decided on an OS, or have a few you would like to try out, Download the OS .iso image to a USB Stick or writable CD/DVD. Once you have your .iso image in hand you are ready to go. Power on your computer and enter the Boot Menu. Each Manufacturer is different, but this information should show up for a few seconds upon start up. Most computers utilize the F8 or F12 key, but you may need to determine your exact key/key sequence for your particular machine. Once you have reached the Boot Menu, take this time to insert or connect your media device that contains your OS .iso image. Select the drive that contains the .iso image, Save and exit the Boot Menu. Your machine may need to be rebooted for the drive to be enabled correctly. It may take few minutes for the installation menu to load, but this is normal. Once it has loaded, follow the on-screen instructions for your particular chosen OS. If you are installing the new OS over a once infected hard drive, or you are certain that you do not need any information from the old install, choose the option to Wipe/Reformat the hard drive. Many of the Free OS's will automatically restart the machine to finish the install. If you stepped away during the install and don't know if the system restarted or not, or even if you watch ed the entire system installation, it is best to restart your machine before your first log in. If you are prompted for any Updates, you should download and install them as soon as possible. Be sure to install your favorite anti-virus software before hitting the web! We want to keep this machine in it's 'clean' state! If you need a recommendation, try out AVG AntiVirus Free 2013, or check the Forums of your new OS and get the best recommendation for your system. After logging in for the first time, it may take you a few minutes to get to used to the User Interface. Take your time and enjoy the new experience, like many of those who went straight from a Win95 to Win7 PC in a corporate environment. What a rush!